Members of the public reported an average of 124 incidents of anti-social behaviour every day across the north and north-east last year, Police Scotland data has revealed. A total of 22,588 incidents of unruly behaviour were reported in area in the six months from April 1 last year to September 30, a rise from the 21,289 reported the year before. The highest daily average was recorded in Aberdeen city where there were around 41 incidents per day, although the number of episodes fell by 13% from 8,538 to 7,446 when last year’s figures were compared with the same period the year before. The Highland Council area was next with 34 incidents per day. 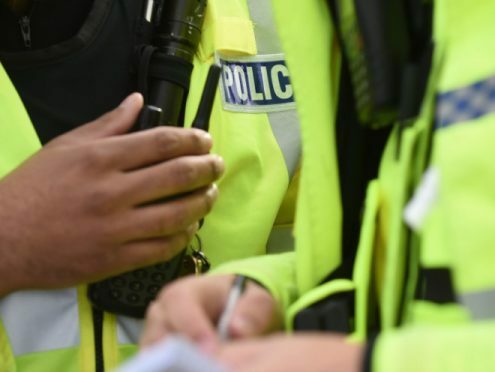 Reports had almost doubled with 3,445 incidents reported in the Highlands between April and September 2017 to 6,163 in the same six month period last year which was explained by the police using a new method of recording the figures. There were around 24 incidents per day in Aberdeenshire, although there was a downward trend from when last year’s figures were compared with the year before. Incidents in Aberdeenshire fell from 4,925 to 4410, the equivalent of a 10% decrease. Moray saw a slight fall (-4%) to 2,121 in the number of incidents reported. The new recording method used by police in the Highlands also applied to the Western Isles, Orkney and Shetland. In those areas large percentage rises were recorded, although the daily rates were much smaller. In the Western Isles there was a 62% rise to 304 incidents which translated to almost two per day. In Orkney there was a 108% increase to 237 incidents, the equivalent of just over one per day. In Shetland the number rose by 23% to 204, the equivalent of around one per day. The number of incidents in Argyll and Bute remained unchanged at around 1,703, the equivalent of nine per day. 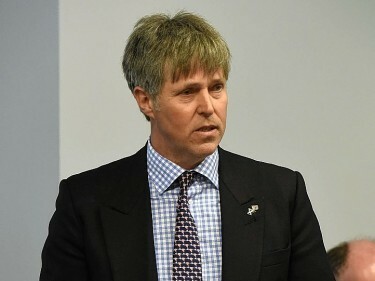 Superintendent Mark Mackay said there was a “notable difference” in how the data was recorded in the four Highland & Islands areas. A Scottish Government spokesman said crime was falling in Scotland and people felt safer.